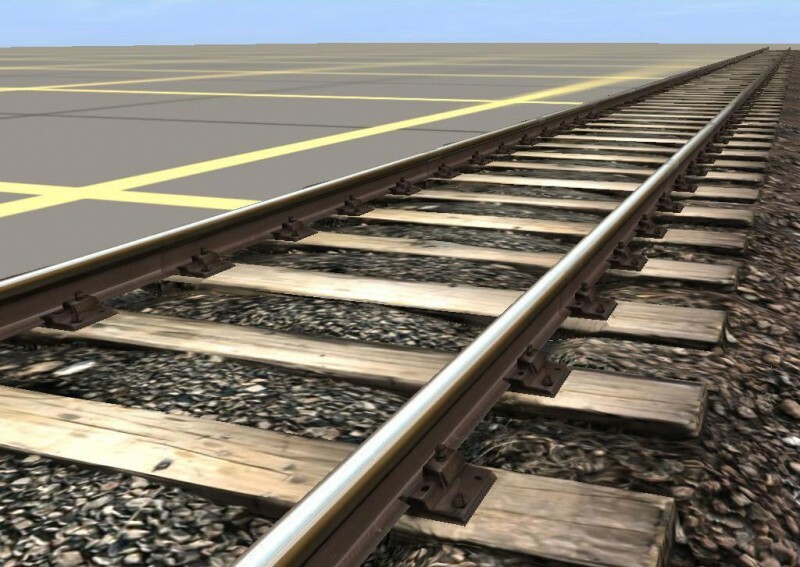 Trainz Simulator 2009: World Builder Edition delivers a whole new level of realism. 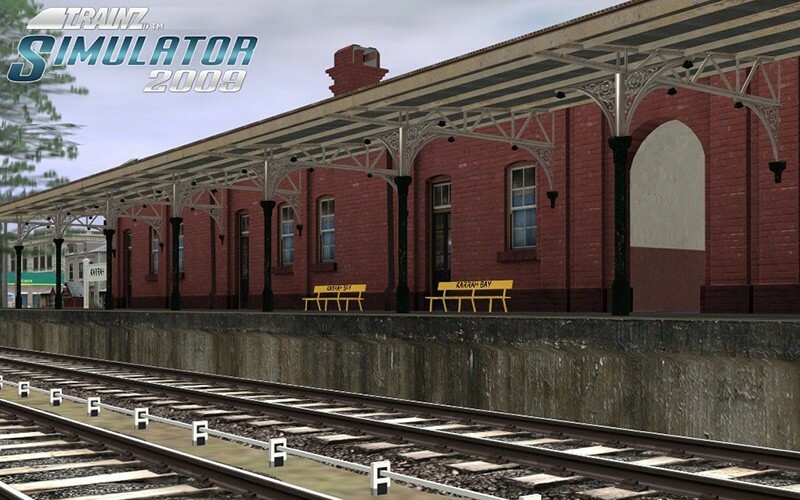 Very light on system requirements, Trainz Simulator 2009 delivers new graphics capabilities, higher detailed terrain and dozens of great new features from previous versions. 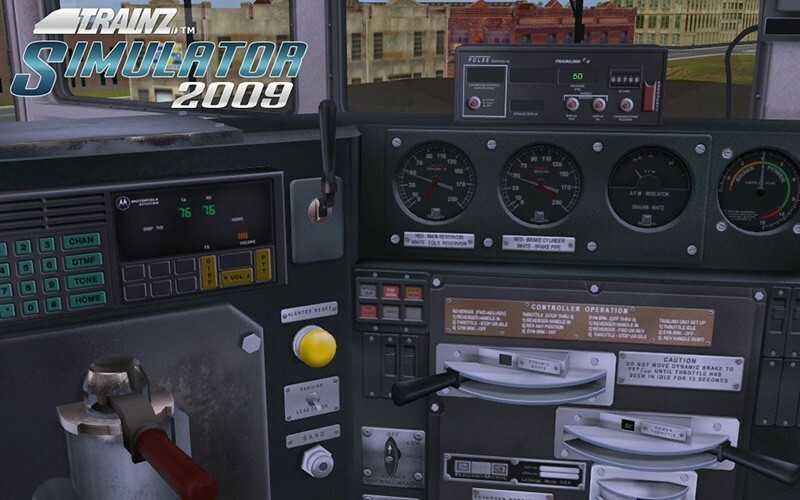 Trainz Simulator 2009 is the must have version for all Trainz lovers. 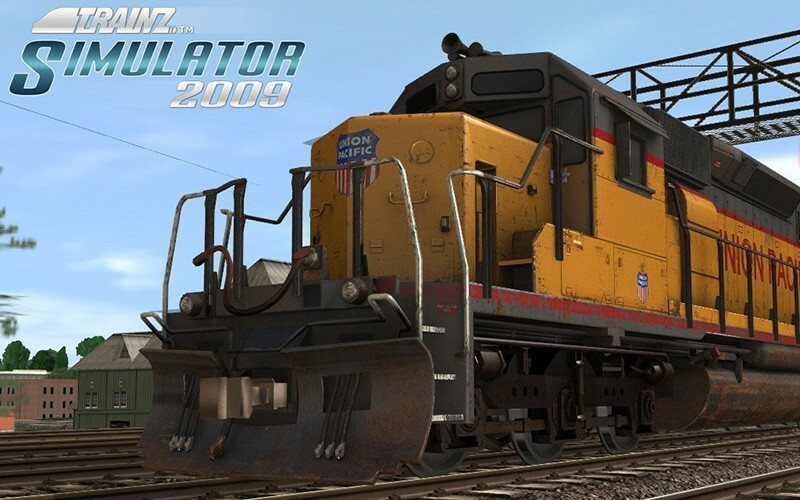 Trainz Simulator 2009 delivers all your favourite content from past releases plus new content such as the Union Pacific SD40-2 and the high resolution Trainz Simulator 2009 track. 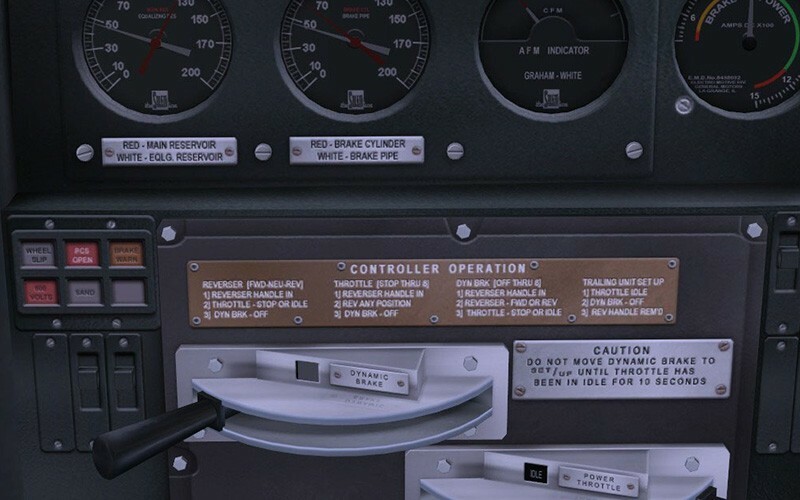 More content will be released for download over time. 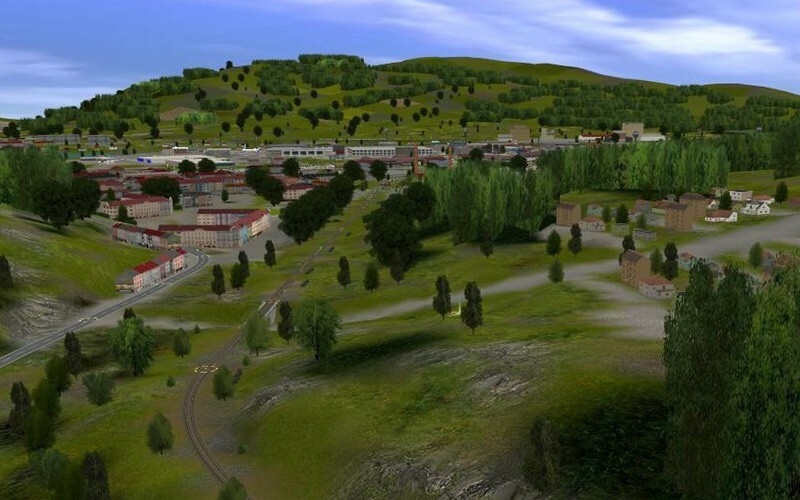 It encompasses all features from the Trainz Classics series and solves many of the issues found in previous versions. 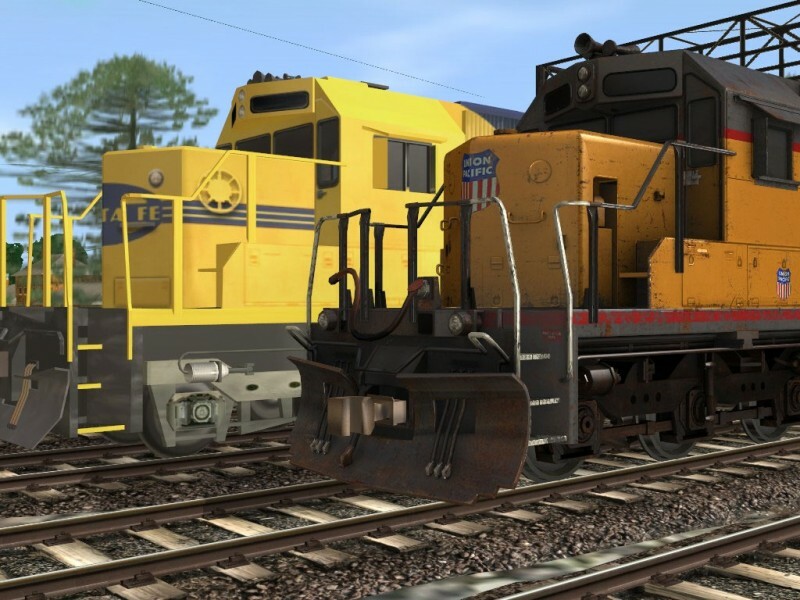 In addition to the traditional Driver, Surveyor and Railyard modules, Trainz Simulator 2009 also includes new community based options. 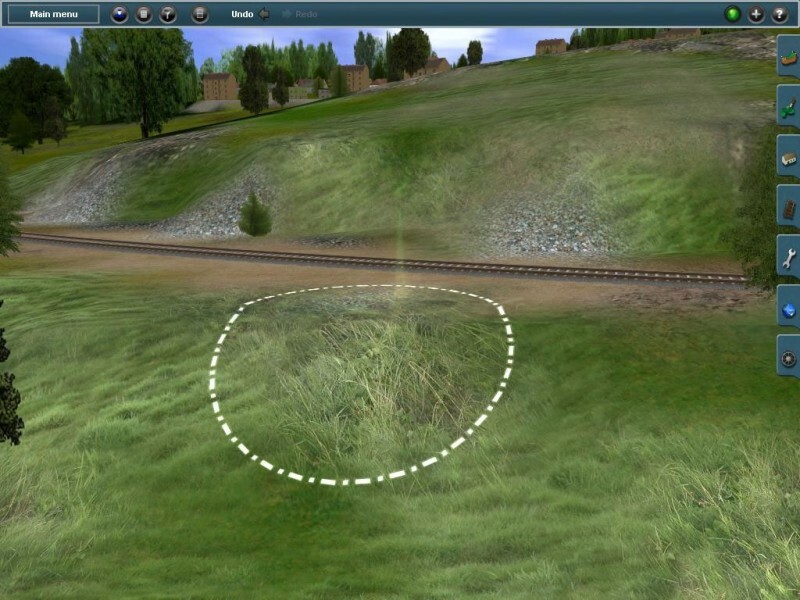 Also included is Content Manager version 2.0 which will help you search, edit and organize all your Trainz content.